Whichever golf course you’re playing, you want to be confident that you have the best balls for the job. As the fastest growing golf ball over the past few years, and the ball of choice for the likes of Phil Mickelson and Thomas Pieters, the latest offerings from Callaway may be just the ticket. 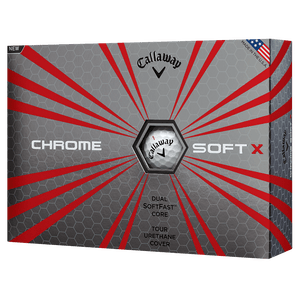 Since launching earlier this year, both the Chrome Soft X and Chrome Soft have received much acclaim, with professionals and amateurs rejoicing in their soft feel, coupled with Tour-level distance, workability and control. So, what’s behind the brand’s success? Chrome Soft X and Chrome Soft share four-piece ball construction, which consists of several new innovative features. 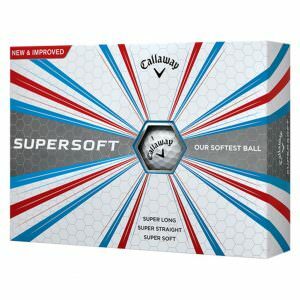 These include Callaway’s two-layer Dual SoftFast Core, spin-regulating SubMantle and ultra-soft urethane cover, as well as flight-extending HEX aerodynamics. The Dual SoftFast core is arguably the key to Callaway’s recent rise in the golf ball market. The technology has radically improved performance by simultaneously elevating speed and feel. The difference between the two balls lies in Chrome Soft X’s firmer core and cover combination, which promotes more ball speed off the tee, and a piercing and workable ball flight. Nonetheless both claim to offer exceptional distance, more control into the green, and incredibly soft feel, making them ideal for the lower handicapper. 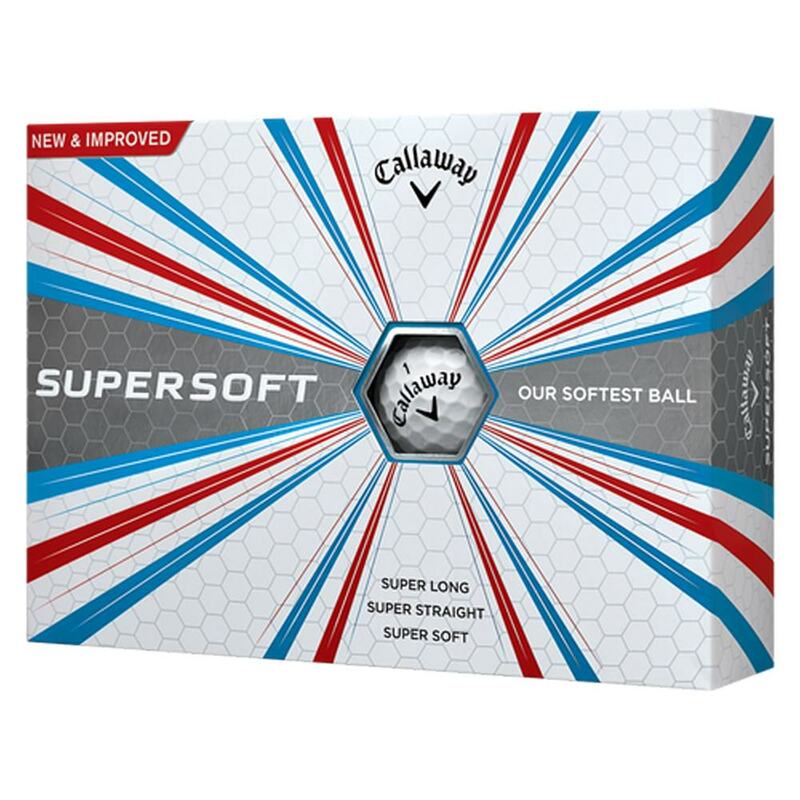 Adding to the latest range is the Supersoft, which, as the name suggests, is Callaway’s softest-feeling golf ball. The company’s lowest compression golf ball, it features a new ultra-low compression core. This helps promote faster ball speeds and super-low spin for longer, straighter flights on full shots. Meanwhile the key to the balls incredible feel is the result of an updated tri-onomer cover. This new skin provides supreme greenside control. 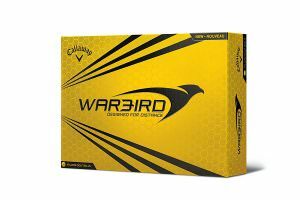 Completing the 2017 line-up, is the new and improved Warbird Golf Ball. Specifically designed for distance-seekers, it benefits from a large, soft, highly compressible high-energy core that unlocks impressive ball speed. 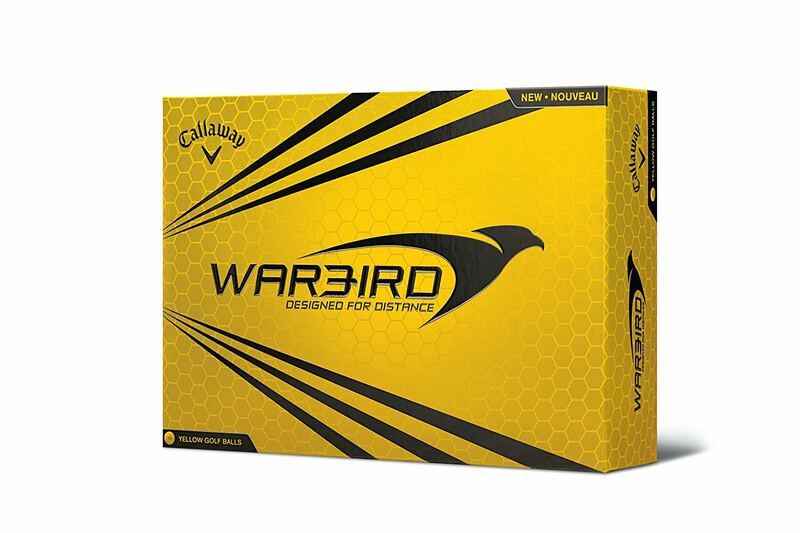 Coupled to HEX Aerodynamics to reduce drag and promote a high launch, Warbird is perfect for players seeking increased speed off the tee, more hang-time and more yards. Is it time to expand The Open Championship Rota?